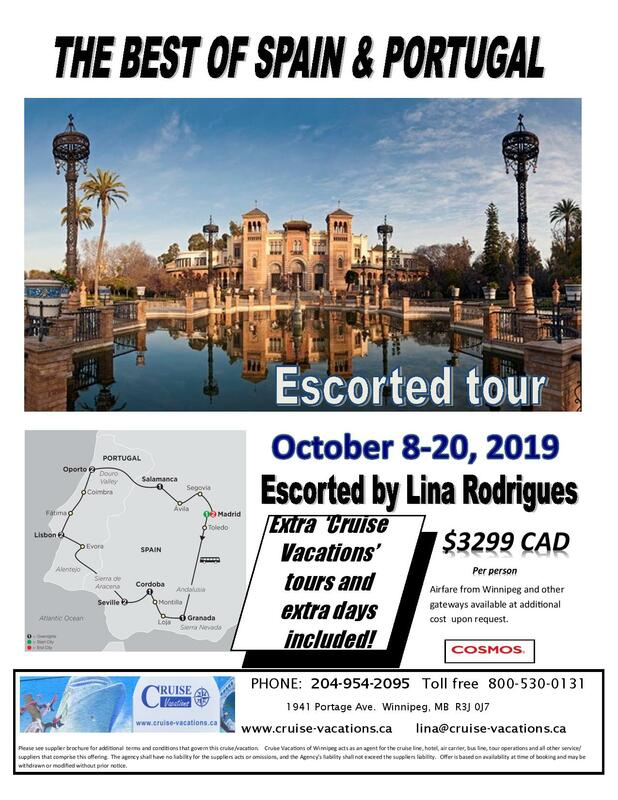 Spain and Portugal—these are two countries with rich histories and distinct cultures, and on this affordable Best of Spain & Portugal tour, you'll see their fascinating highlights. In Spain, you’ll overnight in Madrid, Granada, Cordoba, Seville, and Salamanca. In Portugal, you’ll stay in Lisbon and Oporto. In Spain, enjoy guided sightseeing in Toledo, Granada, Seville and Madrid. These local guides - experts in the cities' histories and cultures - will highlight the must-see sights. All of this and more—including a visit with wine tasting to a local wine cellar in Montilla—await you on this fabulous and affordable Spain and Portugal tour designed for value-minded travelers.